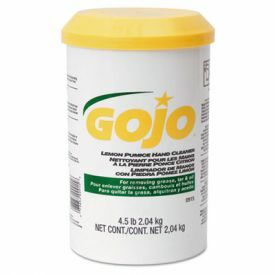 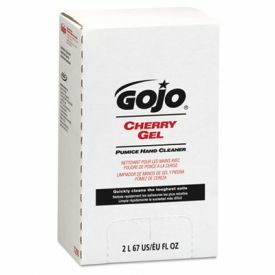 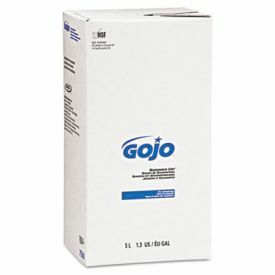 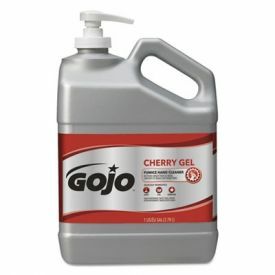 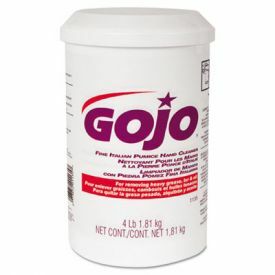 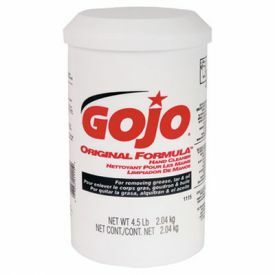 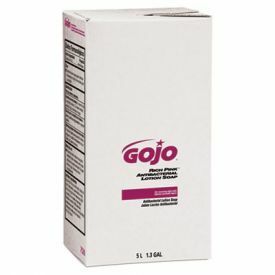 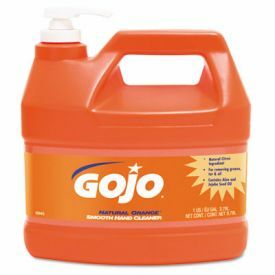 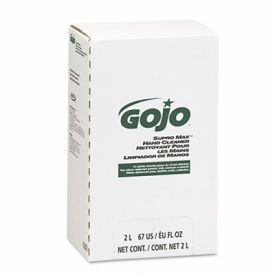 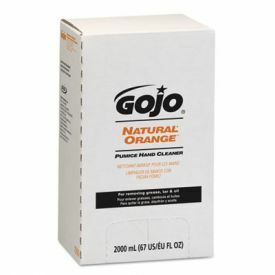 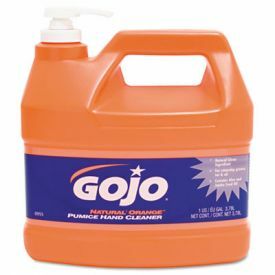 GOJO® Cherry Gel Pumice Hand Cleaner, 1 gal. 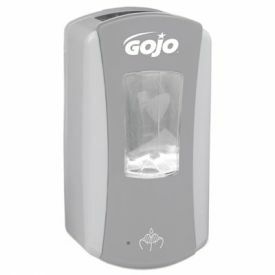 One of the best ways to cut down on infections, colds, flus, and food borne illnesses is to simply wash your hands with soap and water. You can never have too much soap, especially if you manage a workplace or facility where both employees and customers are constantly washing their hands. 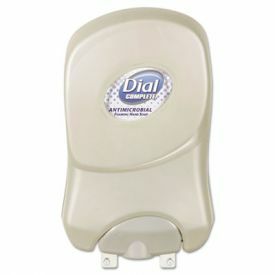 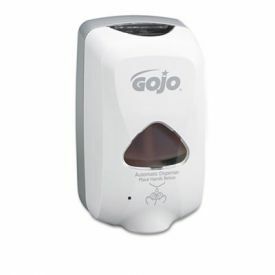 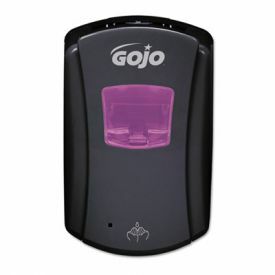 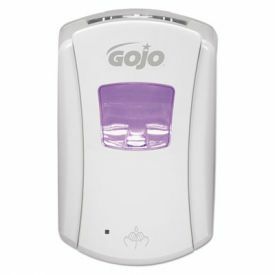 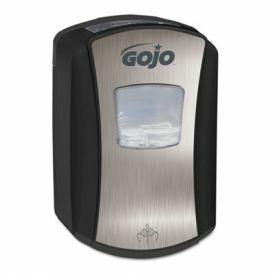 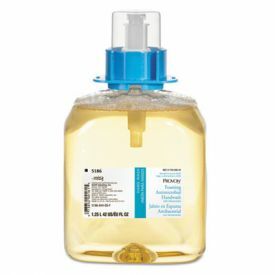 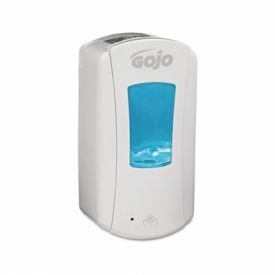 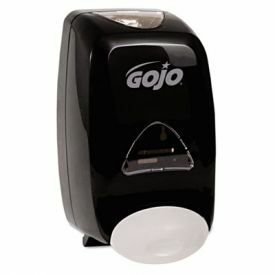 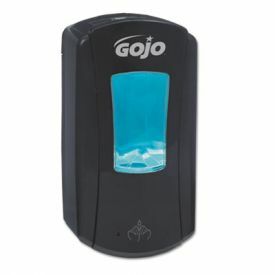 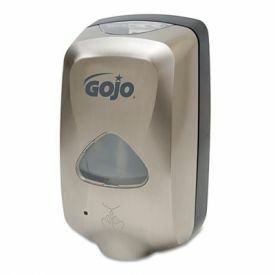 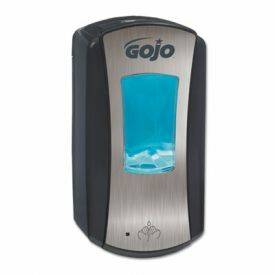 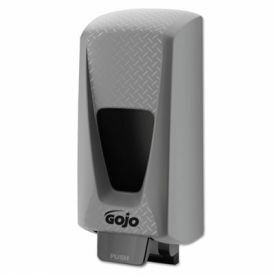 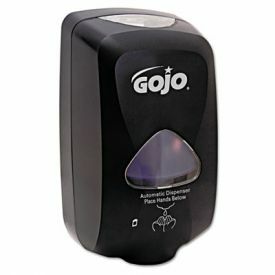 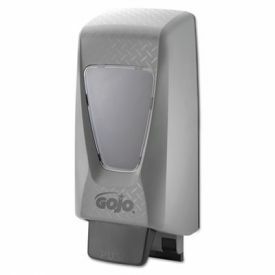 For your convenience, we carry commercial hand soap dispensers as well as bulk liquid soap. 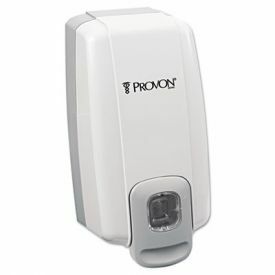 Wall-mounted and countertop hand soap dispensers are perfect for busy areas where high volumes of customers, clients, or employees need to wash their hands throughout the day. 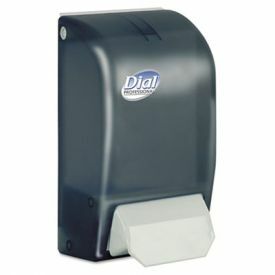 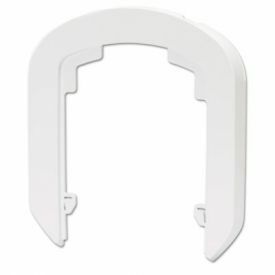 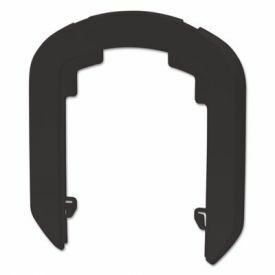 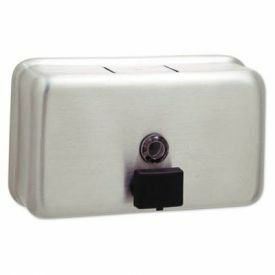 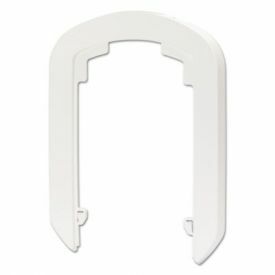 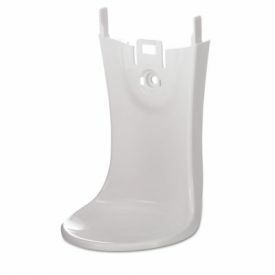 Fortunately, we have all of the wall-mounted and countertop dispensers you need at the best prices on the net. 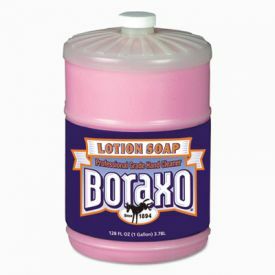 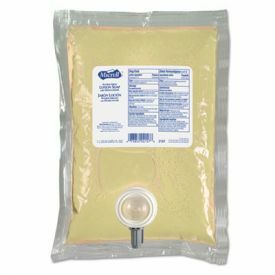 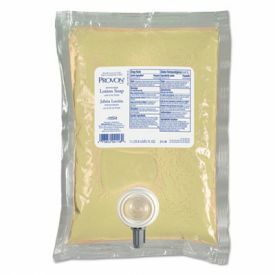 We also have a large selection of bulk soap refills. 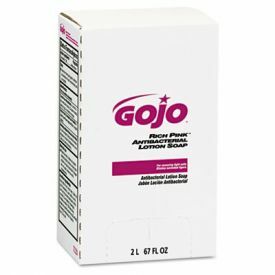 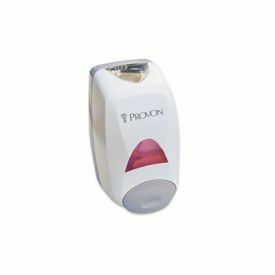 Choose from our bulk selection of lotion soap, antibacterial soap, antibacterial lotion soap, powdered soap, foaming soap, and much more. 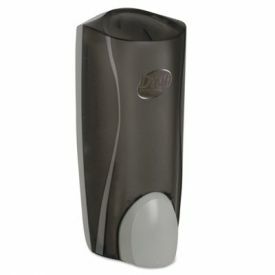 Choose from numerous colors, scents, and container sizes. 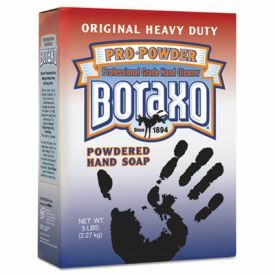 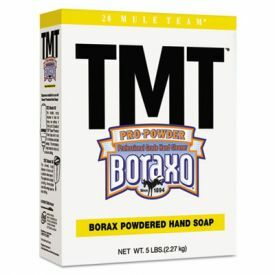 Warehouse 115 only carries the best products from trusted names like Dial, Boardwalk, Bobrick Contura, Boraxo, GOJO, Kimberly-Clark, Kleenex, Rubbermaid, Scott, and others. 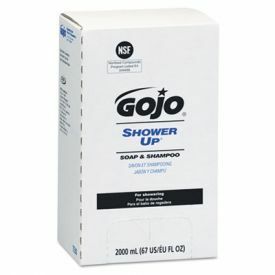 Order all of the soap and commercial supplies you need in one convenient place. 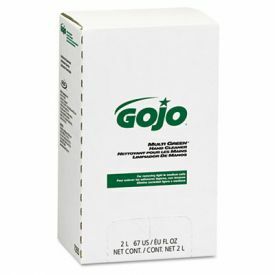 And with our network of distribution centers around the country, we can provide shipping within 2 to 3 days on many of our orders, so you can get the supplies you need fast. 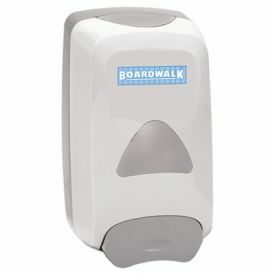 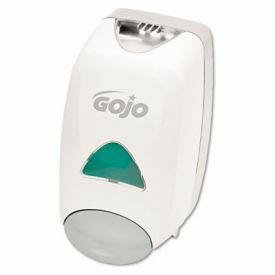 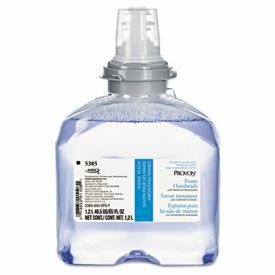 Check out our commercial hand soap dispensers and bulk liquid soap, and order your supplies now. 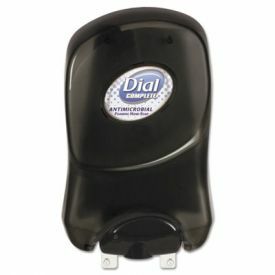 If you have any questions for us, feel free to call at 678-961-4606 or send us an email at hi@warehouse115.com. 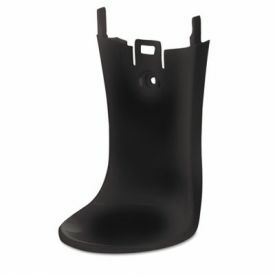 Our customer service team is standing by to help.